University of North Georgia's Department of Orientation and Transition Programs updated and improved its orientation guidebook. 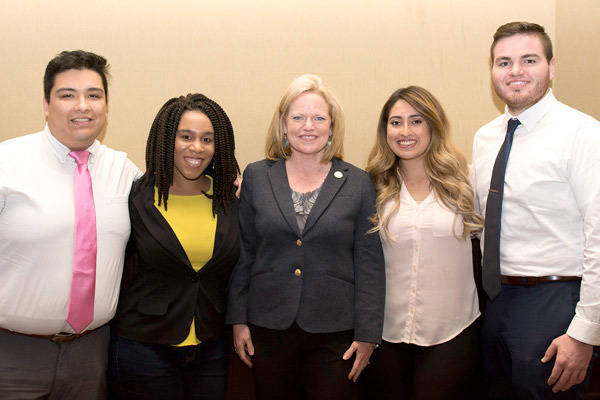 This fall, the department was recognized for its efforts by winning the Outstanding Handbook competition from NODA: Association for Orientation, Transition and Retention in Higher Education. Members of the department include, from left, Vincent Prior, Michaela Climer, Nathan Cheeseman, and Darcy Hayes. When the University of North Georgia (UNG) became an institution in 2013 from the consolidation of North Georgia College and State University and Gainesville State College, many things had to change. One was the orientation guidebook. 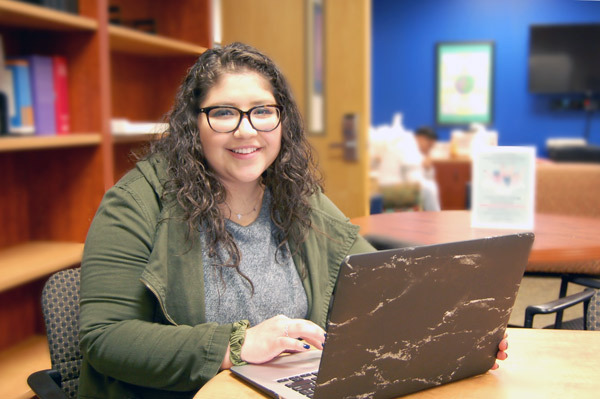 Initially designed by Emily Kittrell, the guidebook contains an overview of UNG information and is given to all incoming freshmen, transfers, and their parents or guardians and guests. With each successive year, the Department of Orientation and Transition Programs updated the content as needed and improved the product. This fall, the department was recognized for its efforts by winning the Outstanding Handbook competition from NODA: Association for Orientation, Transition and Retention in Higher Education. Out of the 2,200 members from more than 700 universities, 43 handbooks were submitted for the publication and media showcase award. 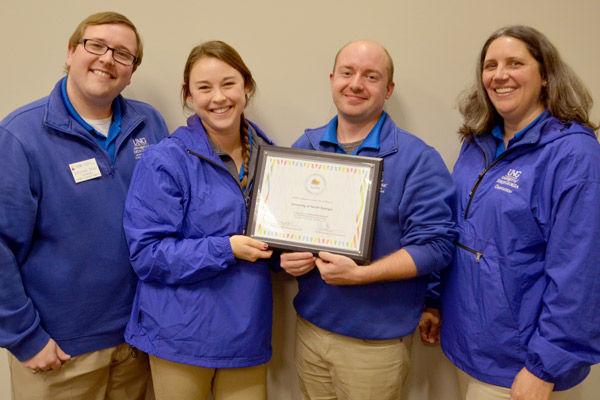 "We were excited to be recognized for this award," said Darcy Hayes, director of orientation and transition programs. "Multiple people have worked on the orientation guidebook over the years to get it where it is today. It's been a labor of love." The victory is a first for UNG, and it was the first time UNG entered that competition. 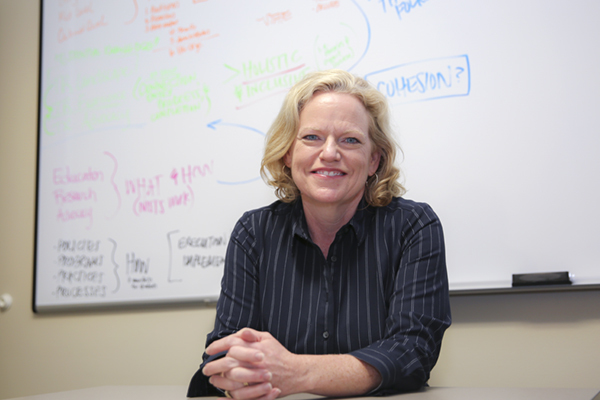 Hayes said her department kept receiving requests for their booklet from other institutions, which prompted the department to -enter it into the contest. "We felt confident in the guidebook and are grateful to everyone who has helped with it throughout the years," she said.